We find it important that kids have extra curricular activities. We offer Youth Sports, Beyond The Classroom After School, All Day Camps, and Classes. The Center has an ever growing selection of Youth Classes. 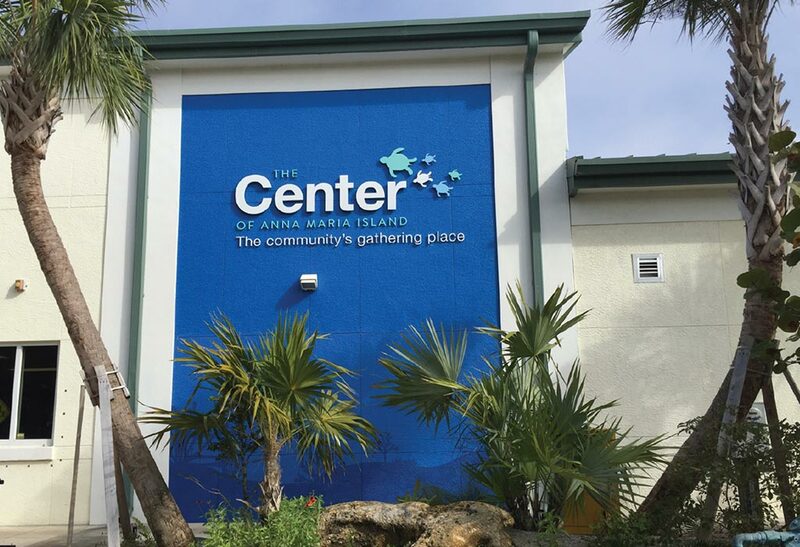 Jiu-Jitsu is coming to The Center! This class will concentrate on grappling martial arts, beginning with modern Brazilian Jiu-Jitsu while also emphasizing the incorporation of wrestling and judo takedowns, pins, and submission holds. Brazilian Jiu-Jitsu will be the core binding art and foundation of the program, but other grappling style will be heavily incorporated. Matt Murphy will also teach western wrestling techniques suited for combat and grappling sports; teaching throws, pins, and submission holds from Judo & specific concepts & techniques from lesser known grappling arts such as Sambo, Sumo, British-style catch-wrestling, Tomiki Aikido, and more. Come learn why so many people have made martial arts a part of their life. 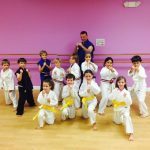 You will receive excellent martial arts instruction, as well as life skills that impacts kids in a safe and friendly environment. Schedule Monday and Thursday 5:00 – 6:00 p.m.
Sensei Omar is excited to announce that all NEW enrollees will receive the month of March FREE! All you have to do is register by March 1st. If you register between now and March 1st you may start class immediately at no cost. First payment will be April 1st, 2019. The Center Karate program is for all ages and skill levels. Sign up now to get March FREE! Normal pricing will begin April 1st.